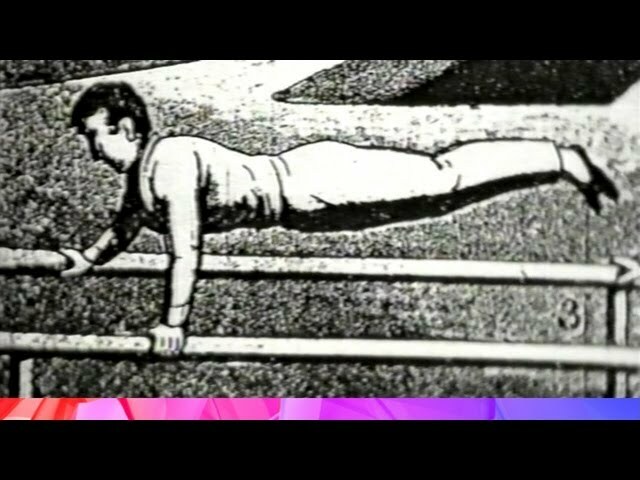 Max Whitlock Wins Gold on the Pommel! 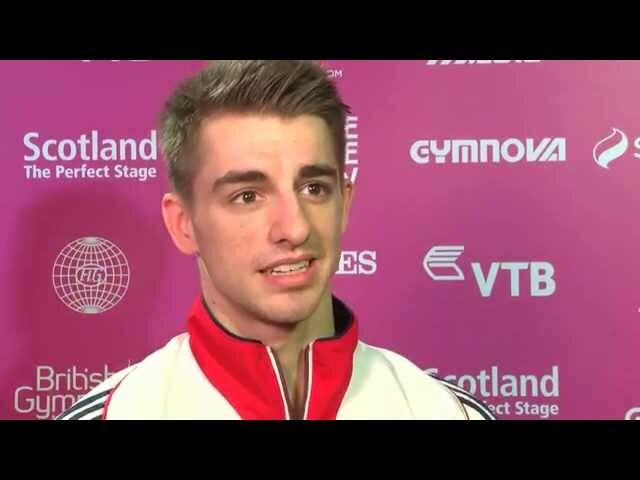 #Glasgow2015 11 Nov 2015 We spoke to Max Whitlock after his historic gold medal on pommel and his sliver in his first ever floor final. 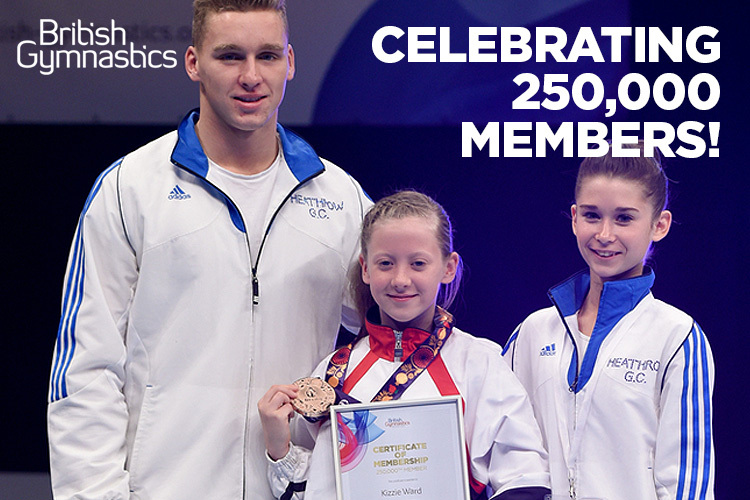 British Gymnastics 2015 11 Nov 2015 Proud to be the National Governing Body of Gymnastics in the UK! 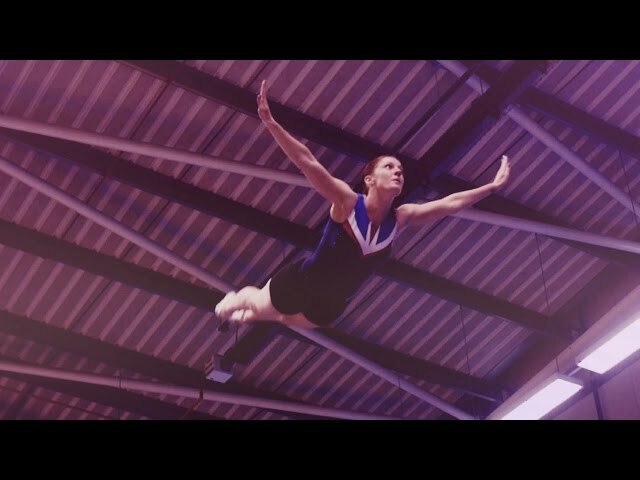 Highlights - 2015 Trampoline, Tumbling & DMT British Championships 17 Sep 2015 See some of the amazing action that took place at the Echo Arena Liverpool for the 2015 Trampoline, Tumbling and DMT British Championships. 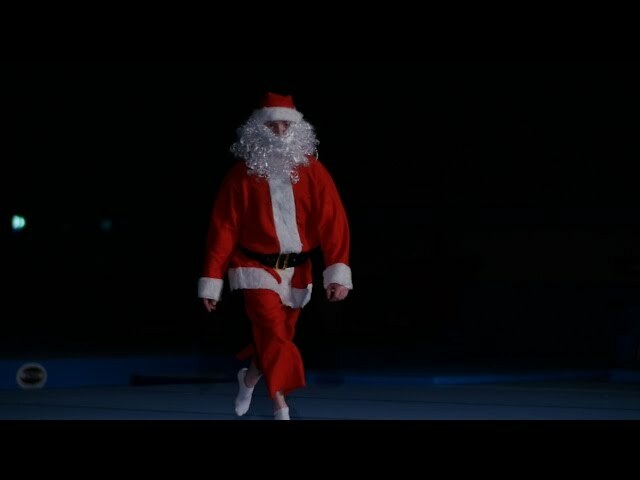 2015 Championships Series - "The Best Bits!" 11 Aug 2015 Some of our favorite moments from the 2015 Championship Series... What are yours? 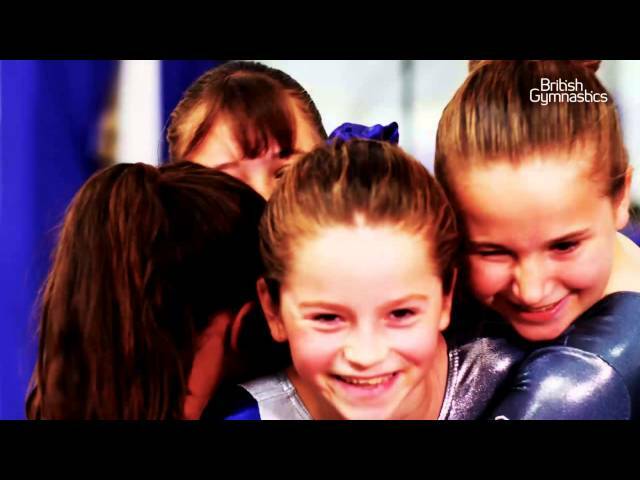 Best ever Junior Euros for British Gymnasts 13 May 2015 Great Britain win 6 medals in the 2014 Women's Artistic Junior European Championships. 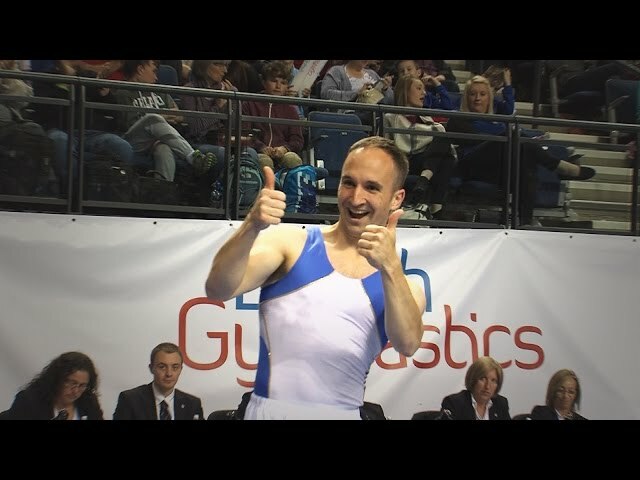 Matt Baker and Nick Hope talk through a brilliant week for the British Junior Gymnasts. 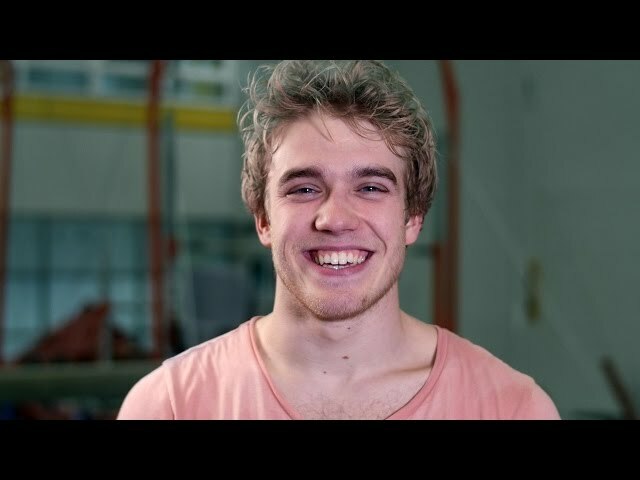 This is Adult Gymnastics - With Bobby Lockwood 12 May 2015 Find out why Bobby Lockwood loves Gymnastics and how everybody can take part. 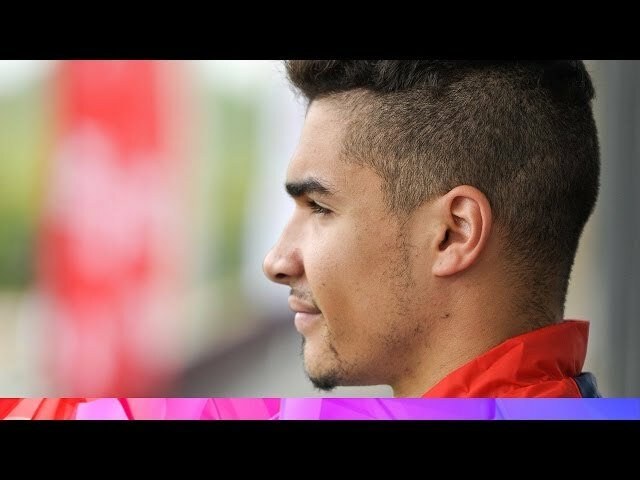 Louis Smith looks ahead to 2014 13 Feb 2015 Louis Smith talks to BGtv about his return to gymnastics and his plans for 2014.